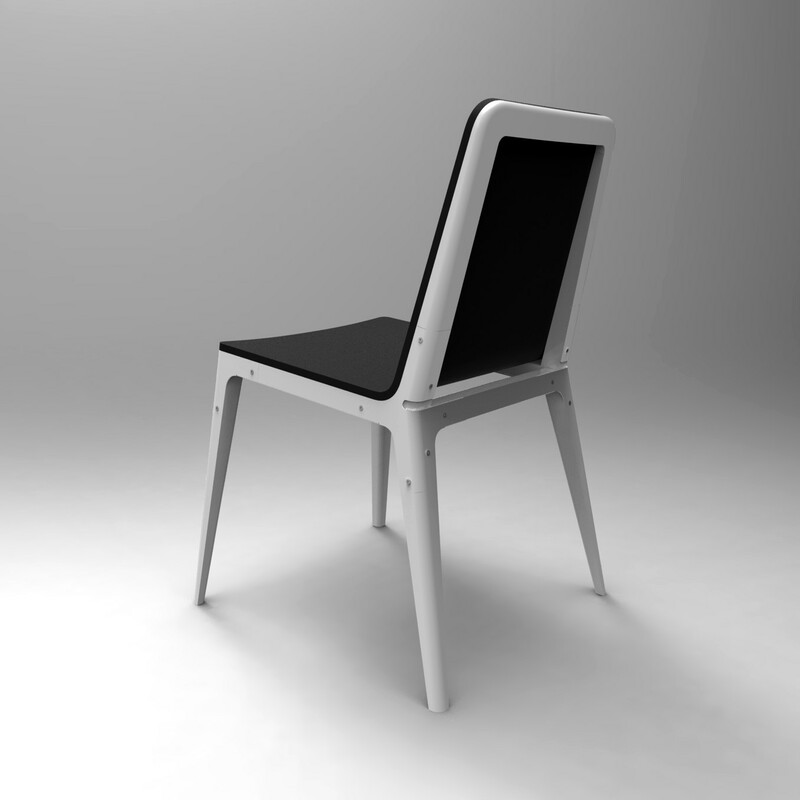 The first piece in a sustainable range of furniture designed to be simple, robust and cheap to produce. The linking corner design is the key aesthetic and structural feature throughout the range. 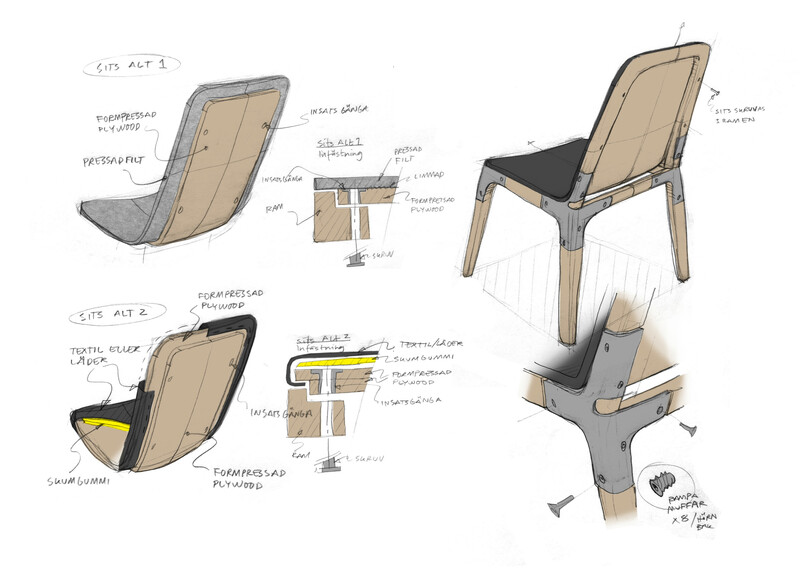 Furthermore, the design enables worn parts to be replaced while the interaction between wood and metal give the chair strength. Developed for NC Nordic Cares 'Next Concept' 2014. 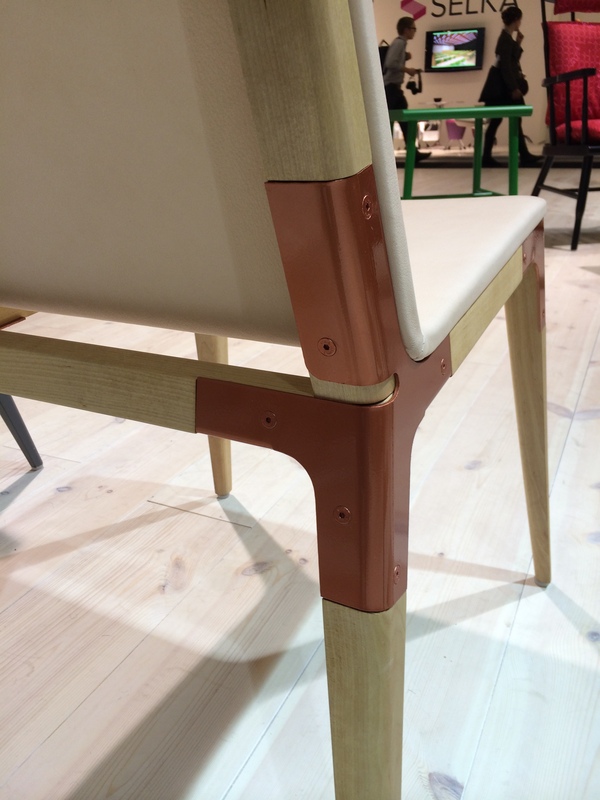 Four prototypes shown at Stockholm Furniture Fair 2014. 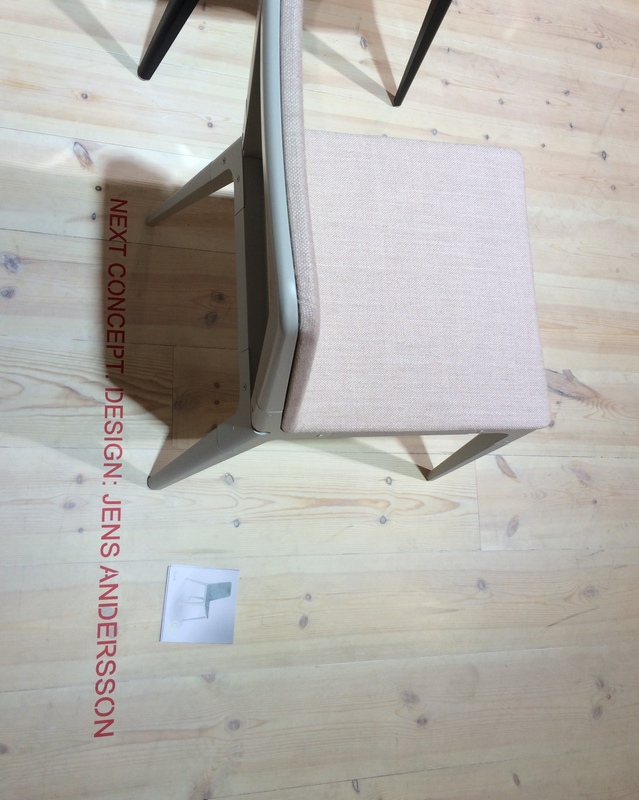 The first piece in a sustainable range of furniture designed to be simple, robust and cheap to produce. The linking corner design is the key aesthetic and structural feature throughout the range. 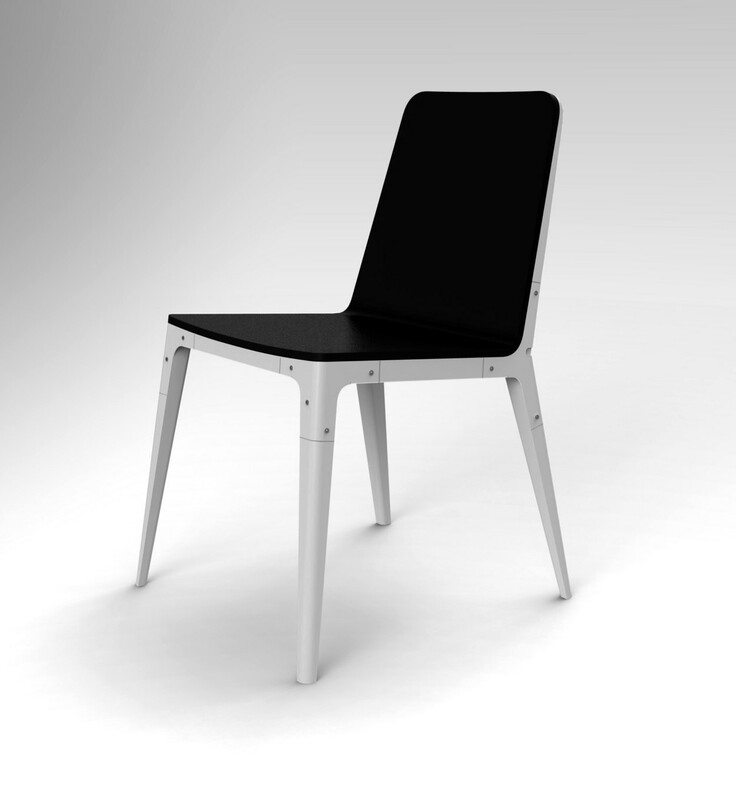 Furthermore, the design enables worn parts to be replaced while the interaction between wood and metal give the chair strength. Developed for NC Nordic Cares 'Next Concept' 2014. 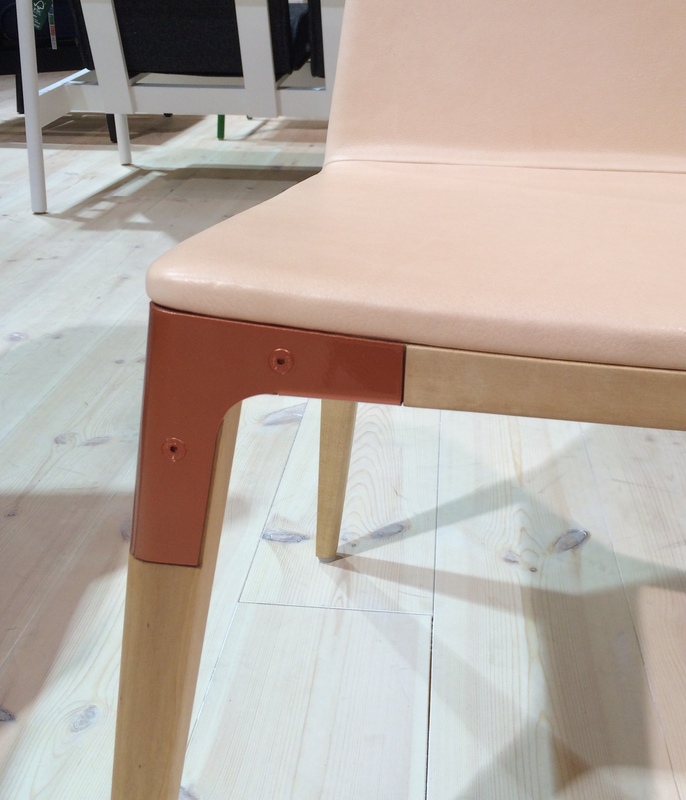 Four prototypes shown at Stockholm Furniture Fair 2014.